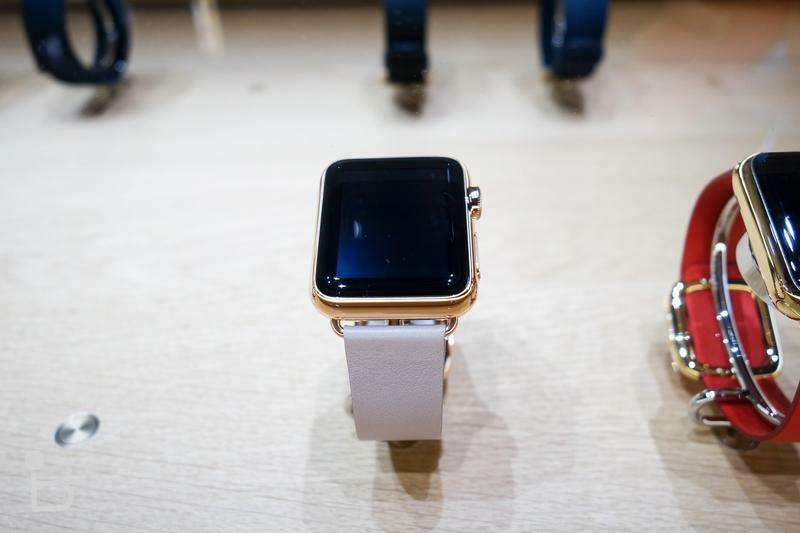 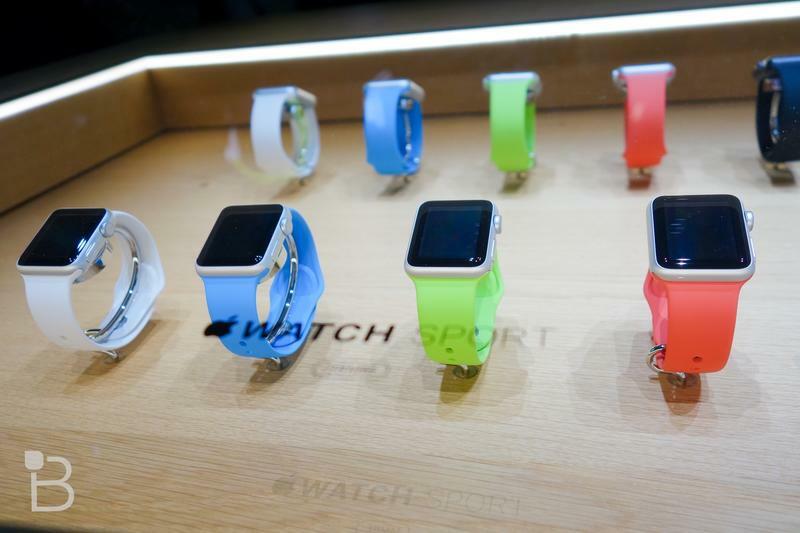 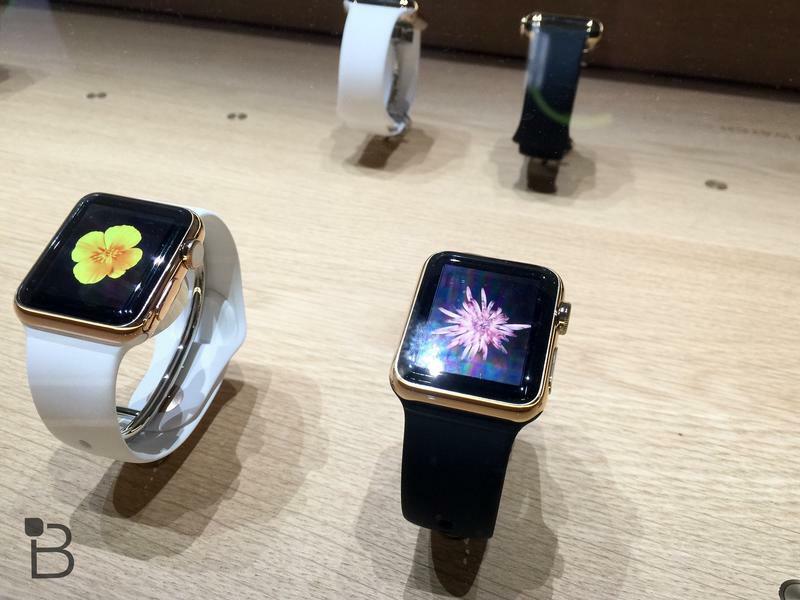 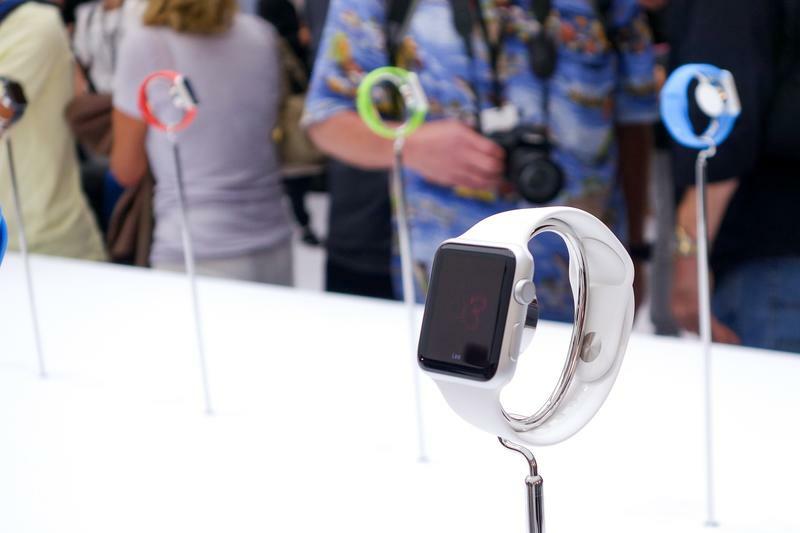 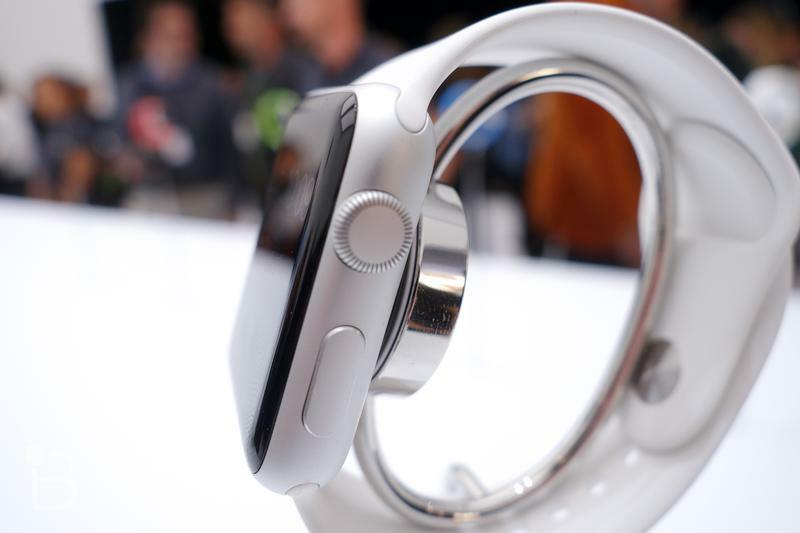 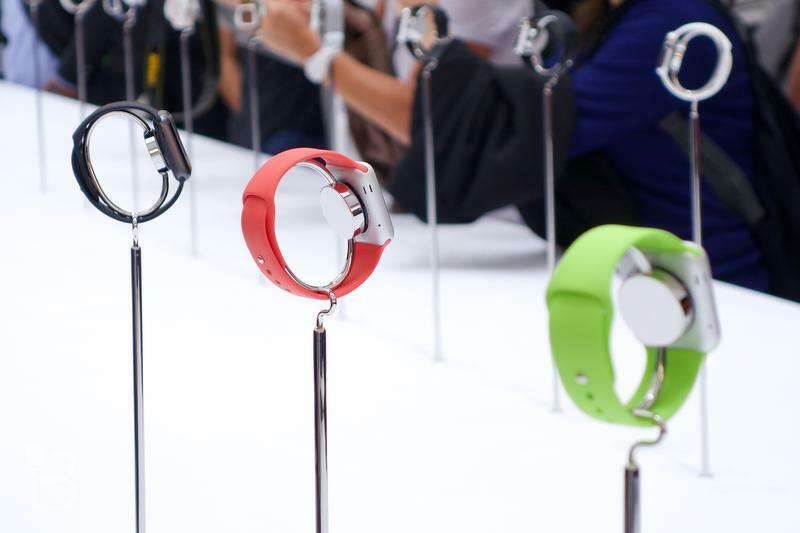 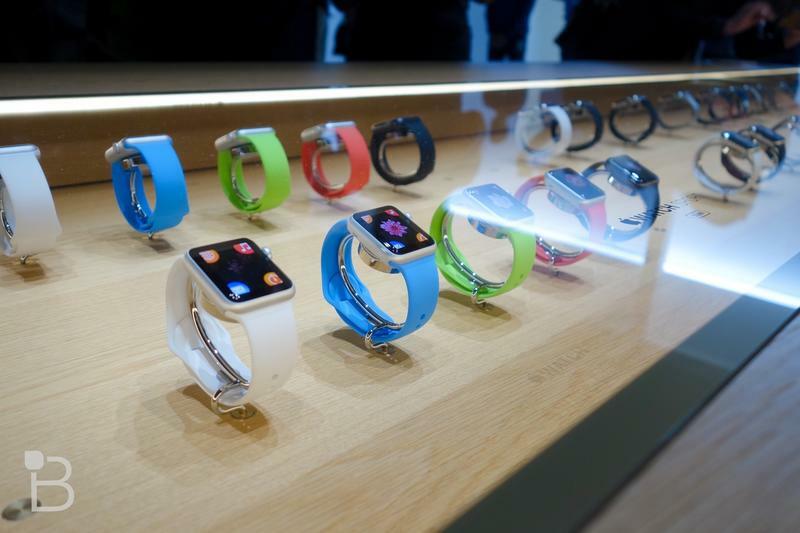 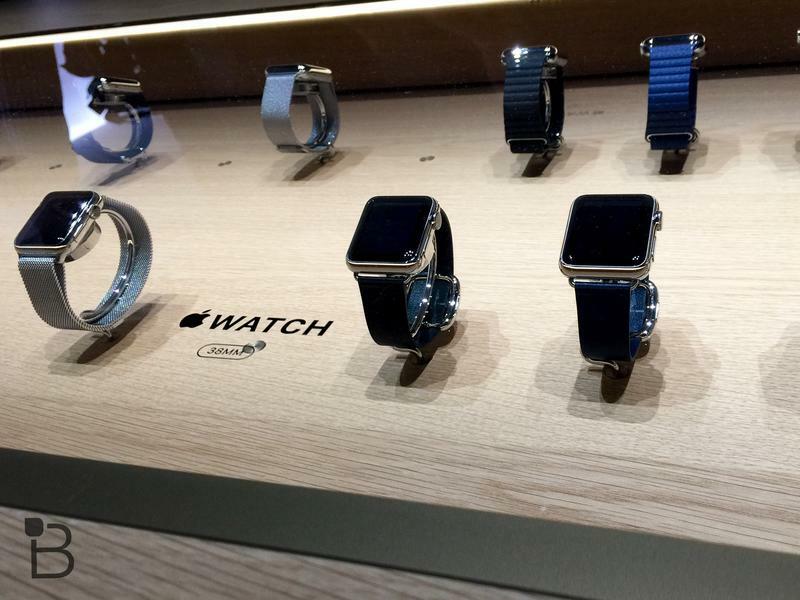 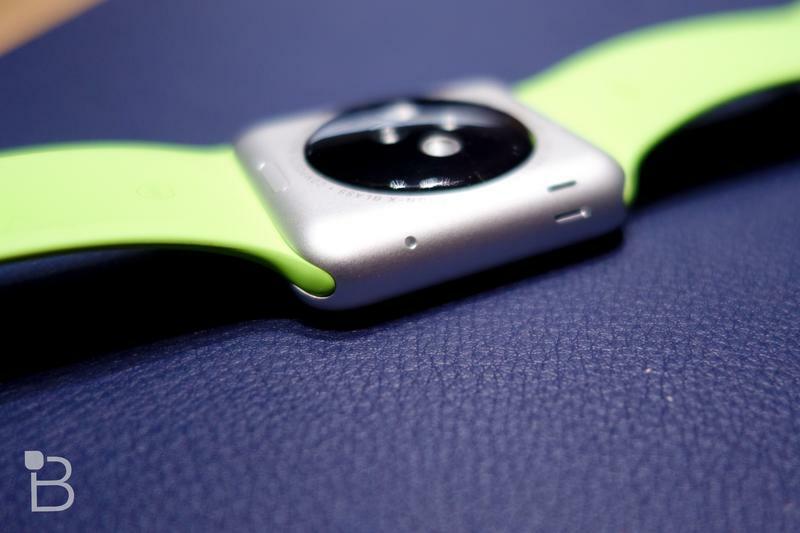 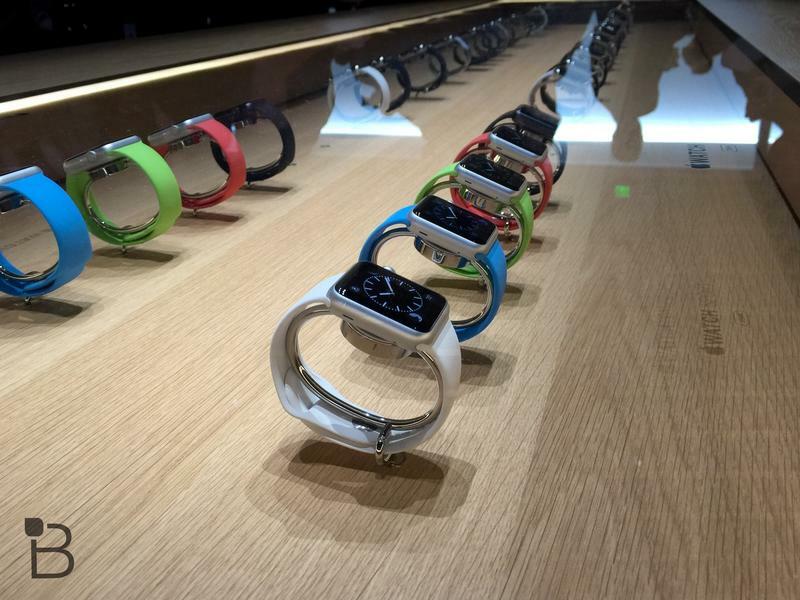 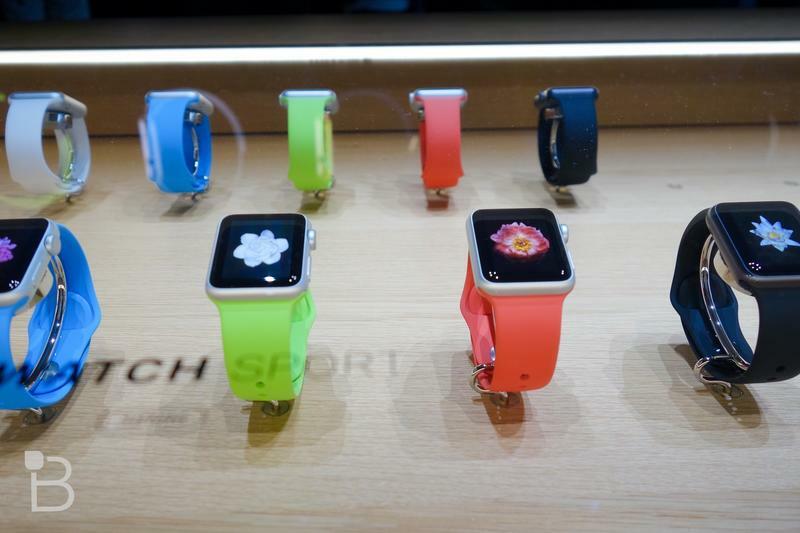 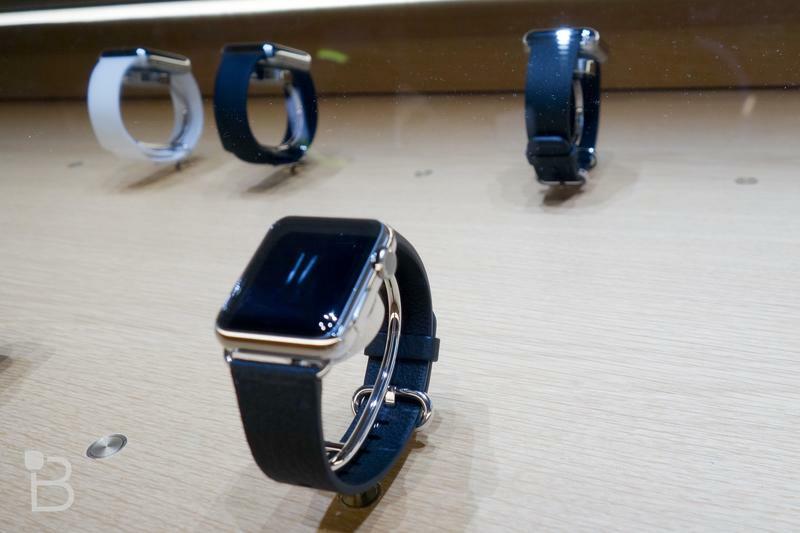 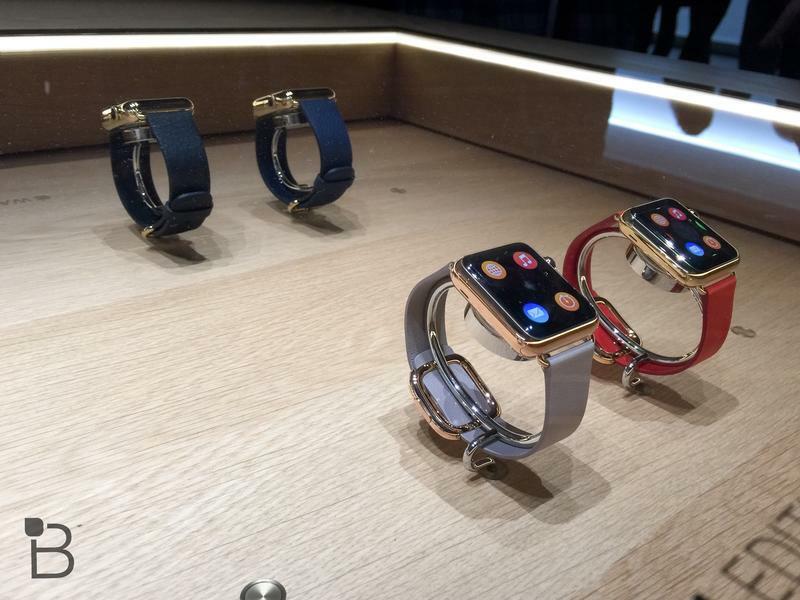 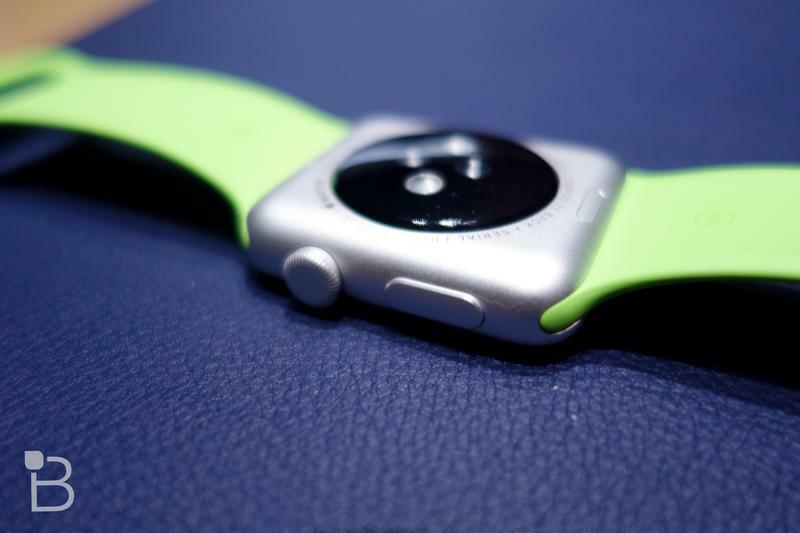 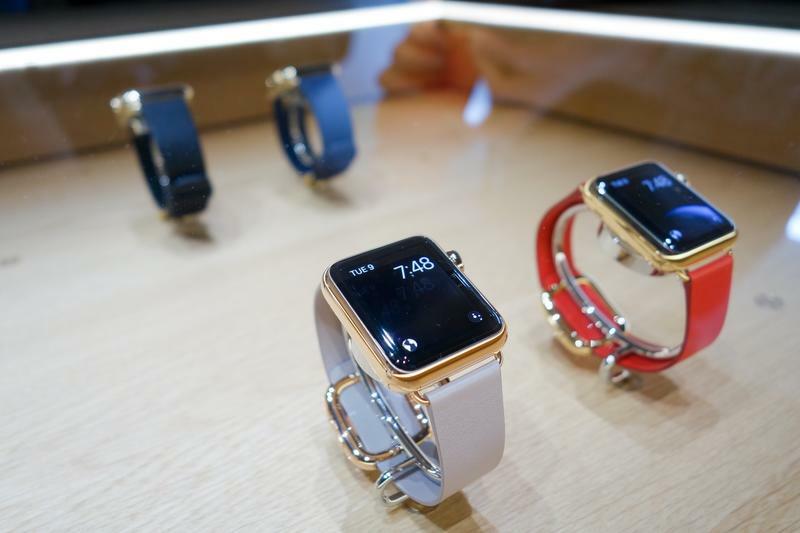 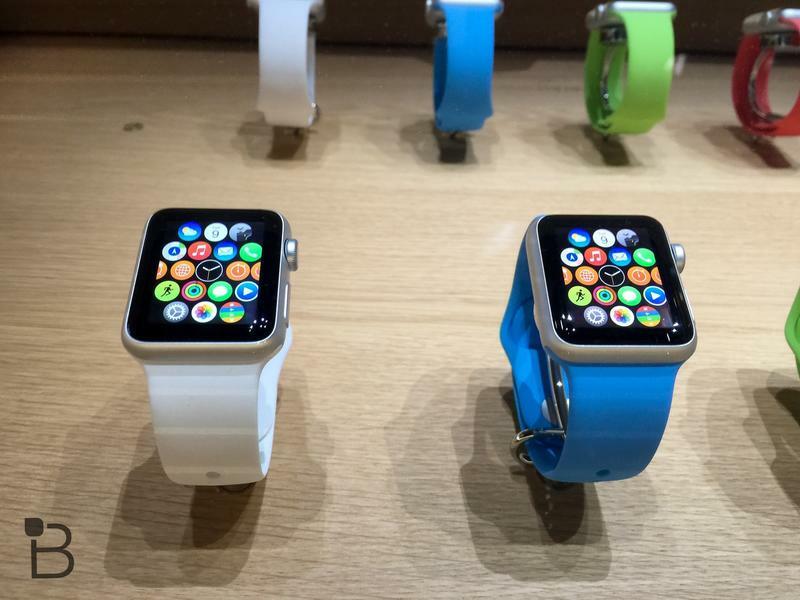 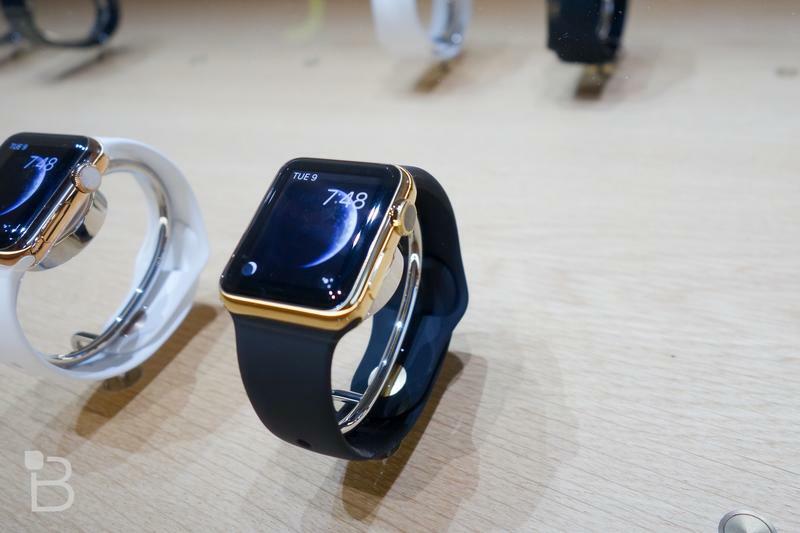 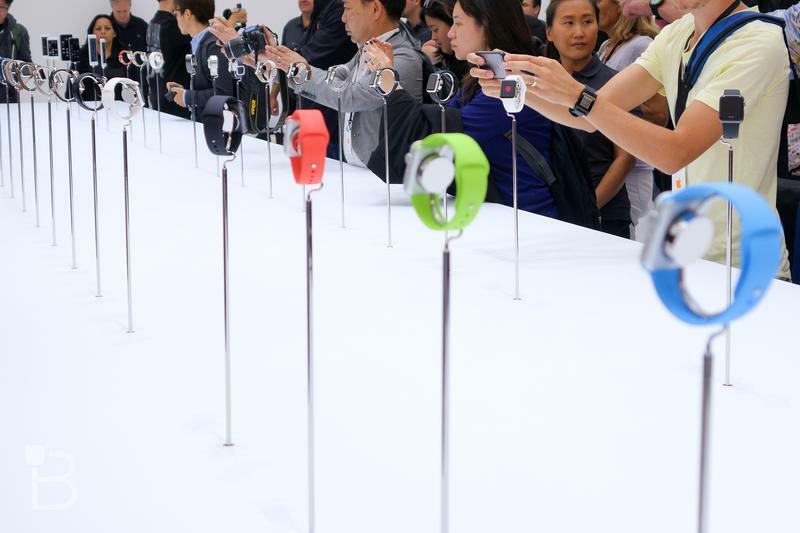 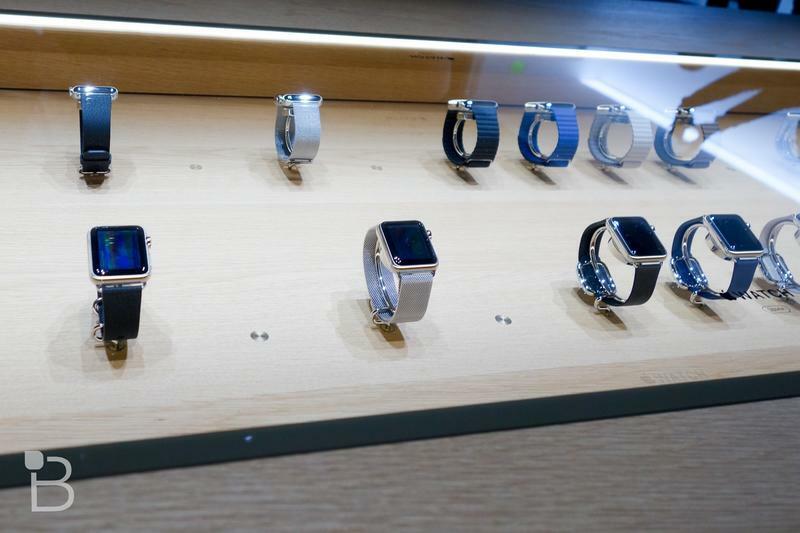 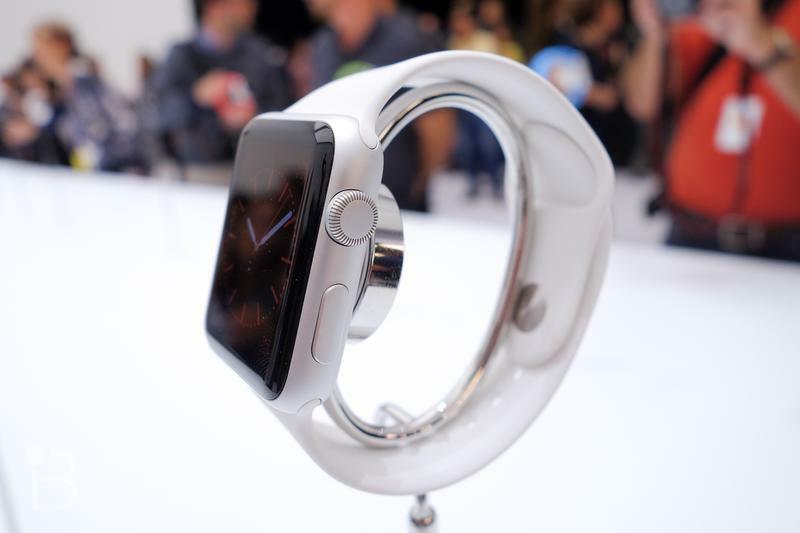 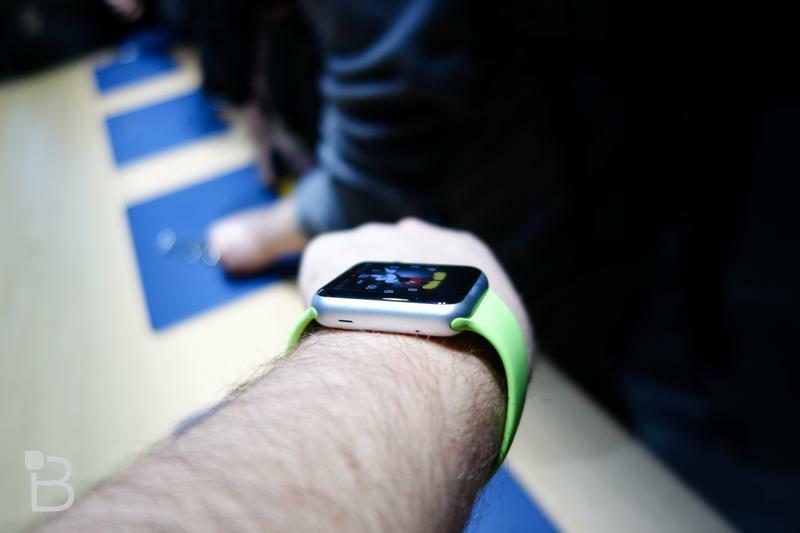 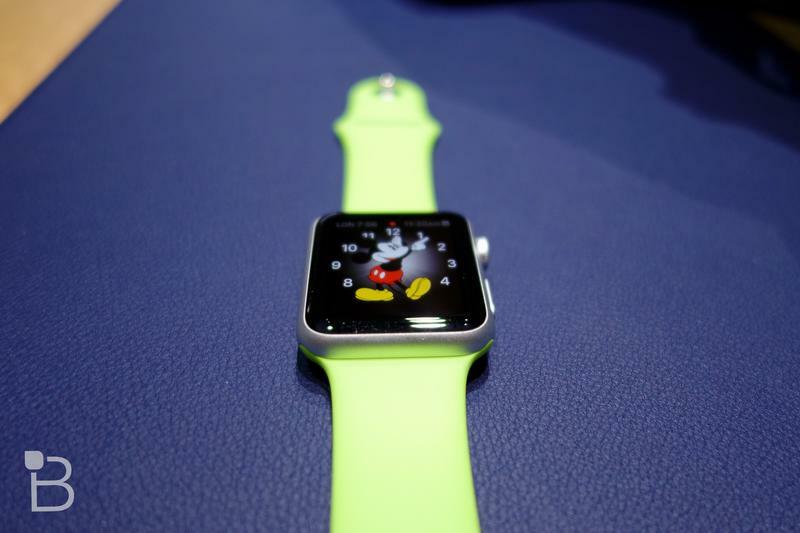 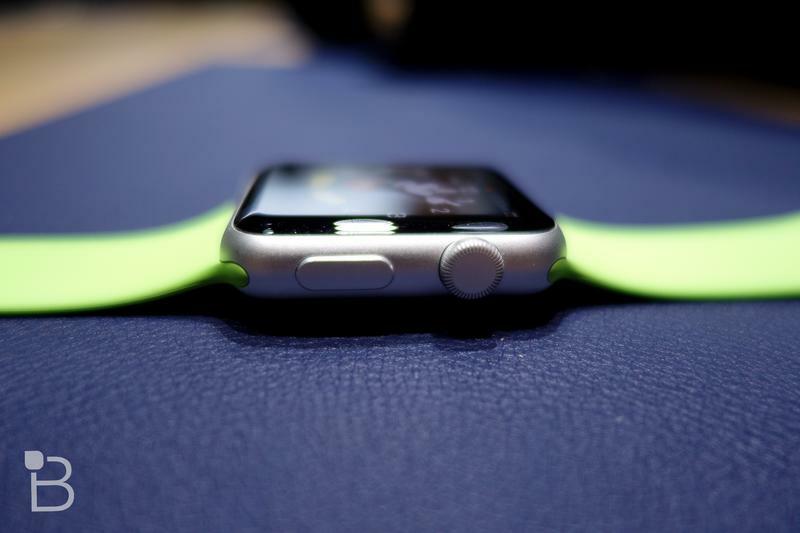 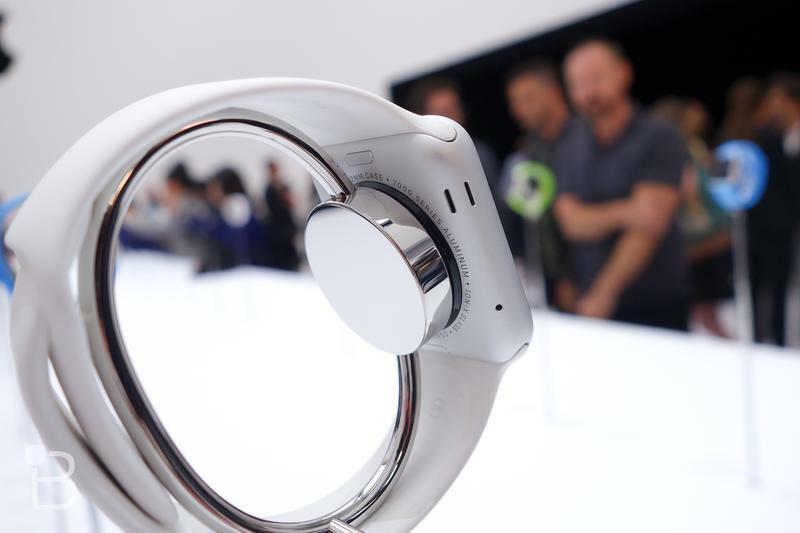 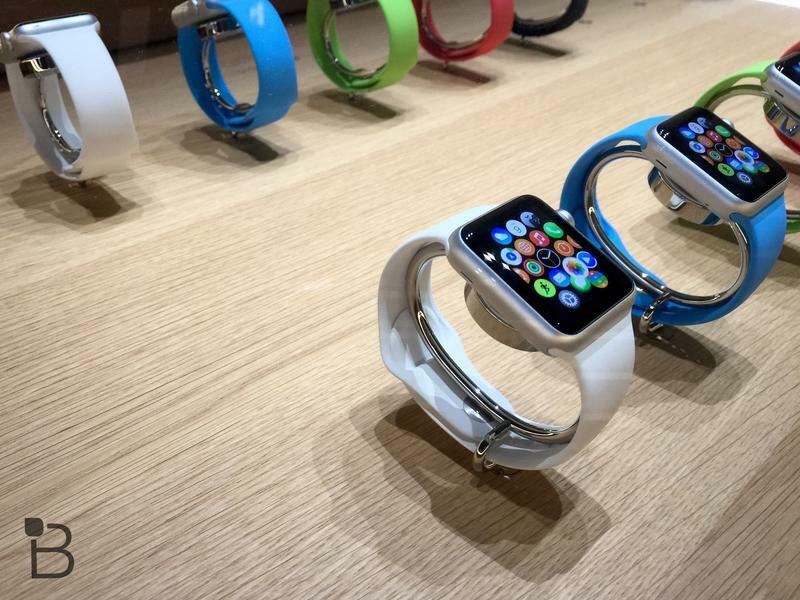 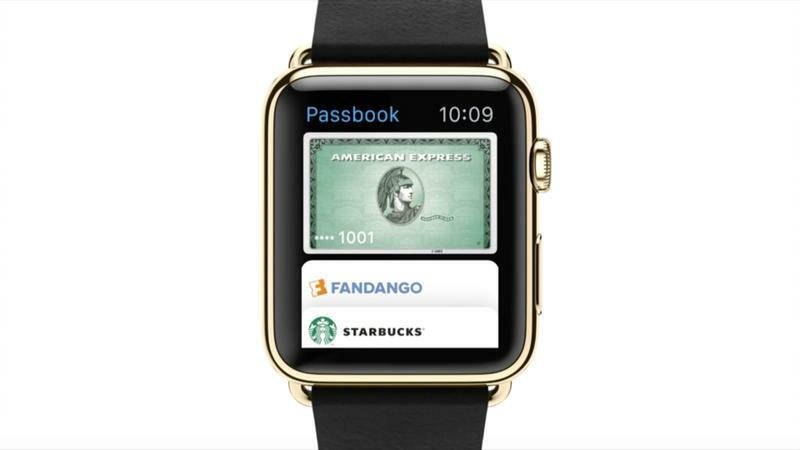 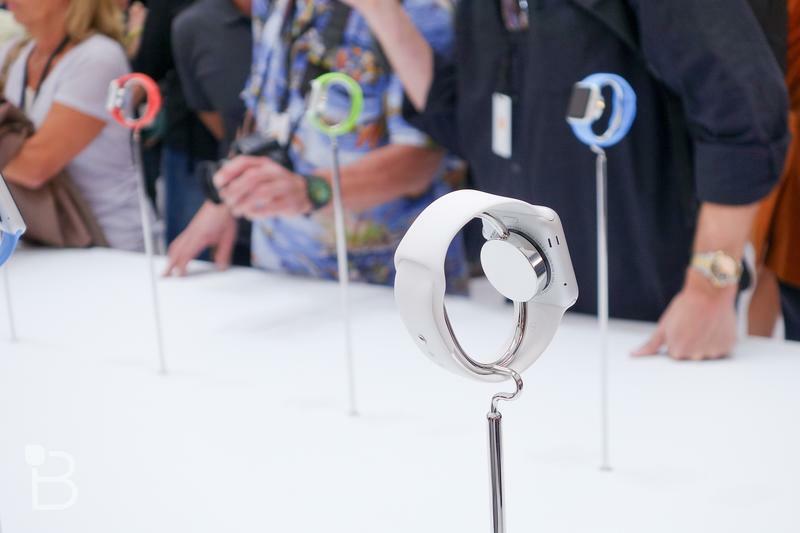 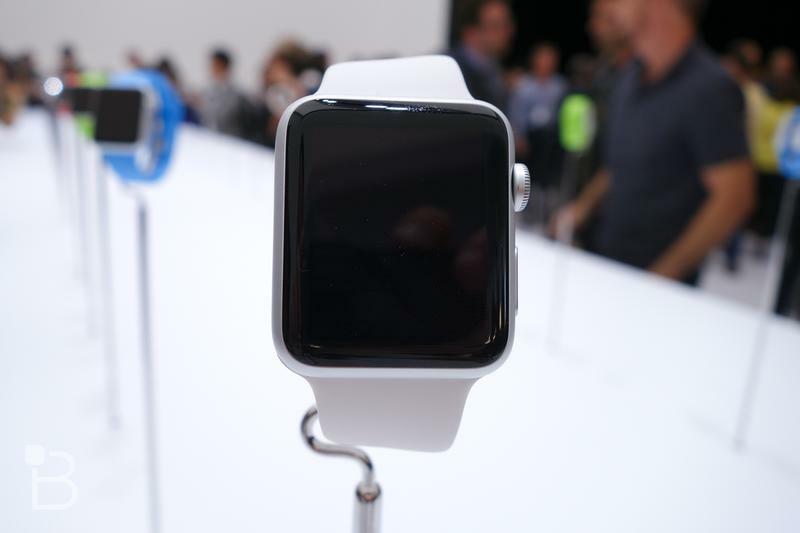 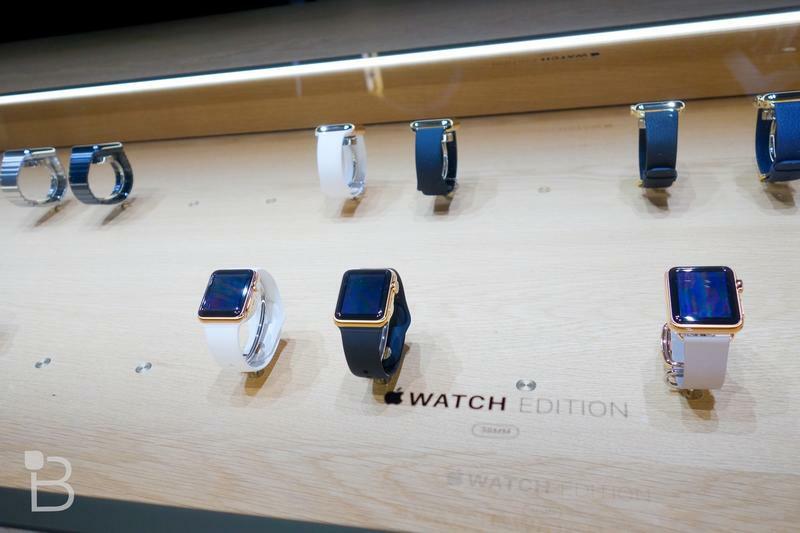 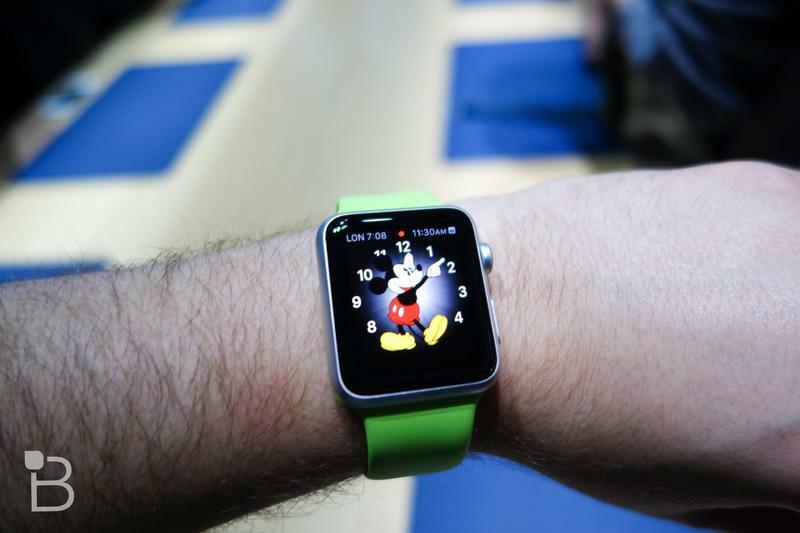 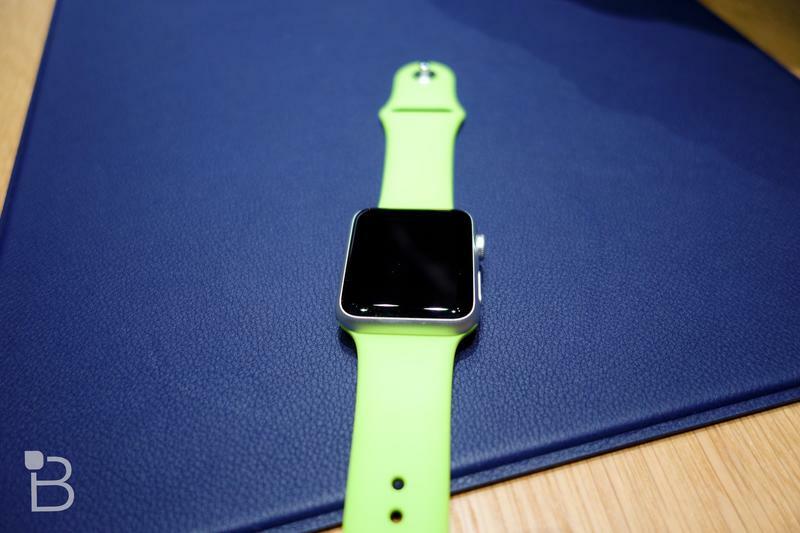 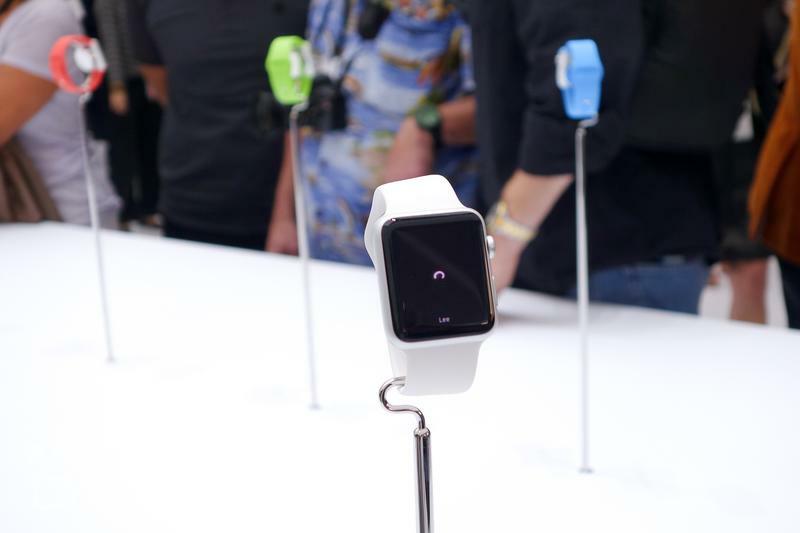 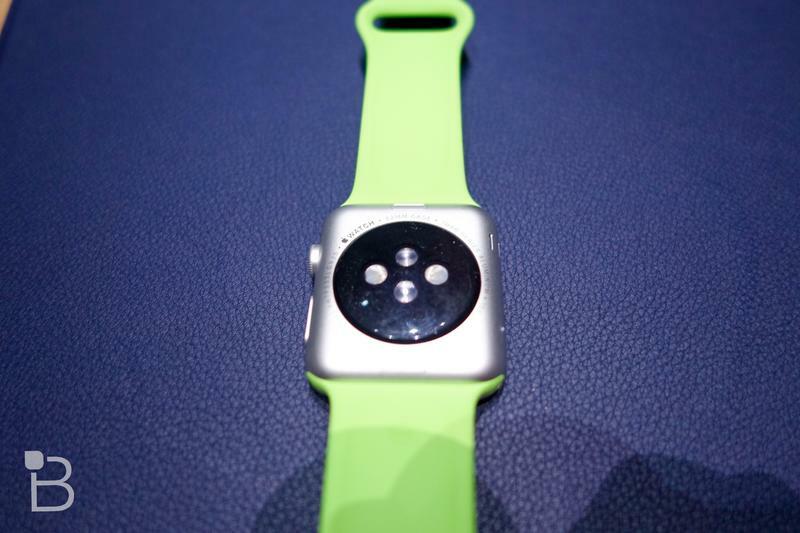 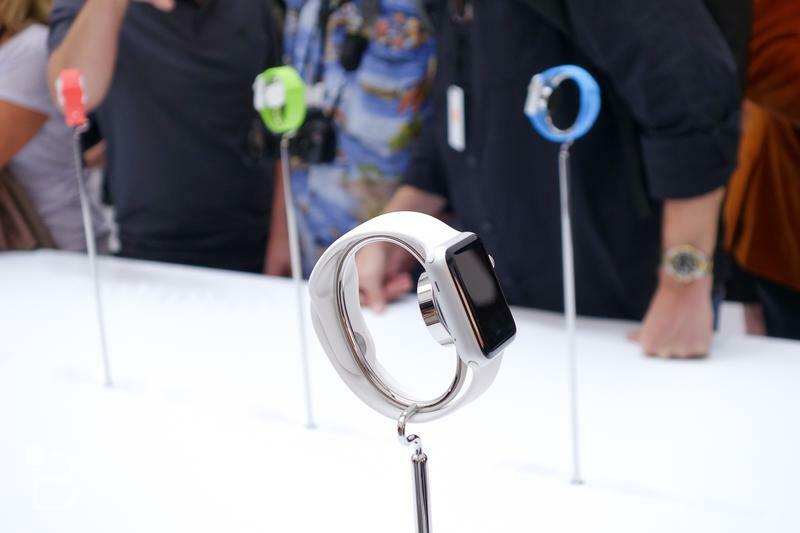 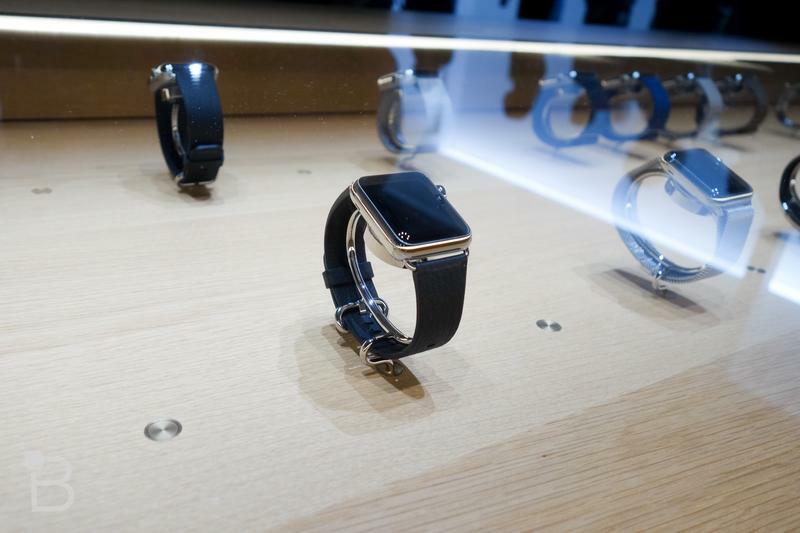 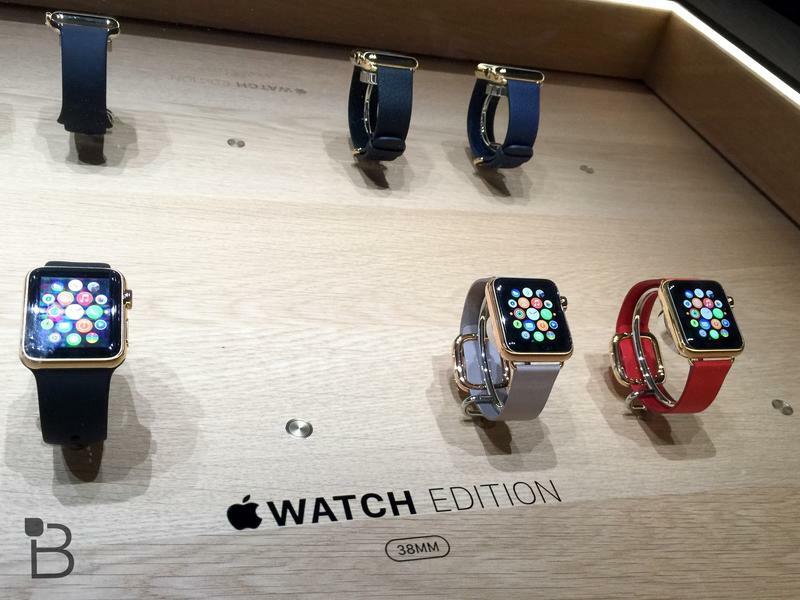 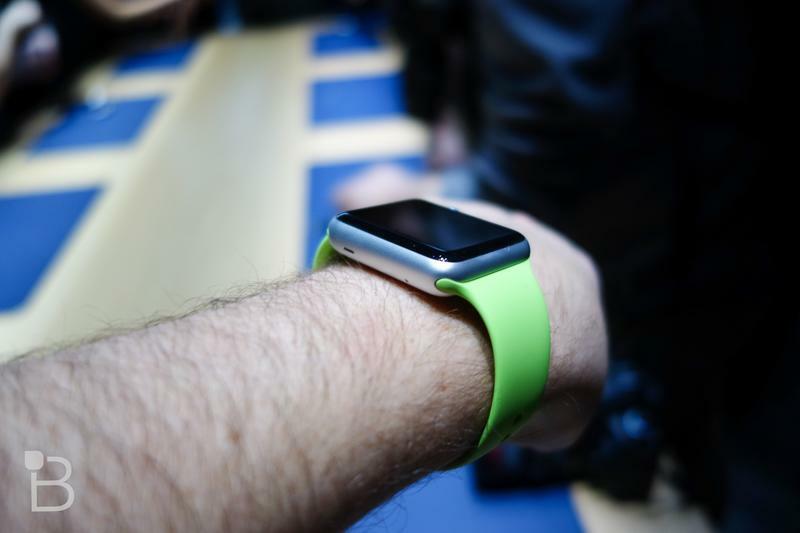 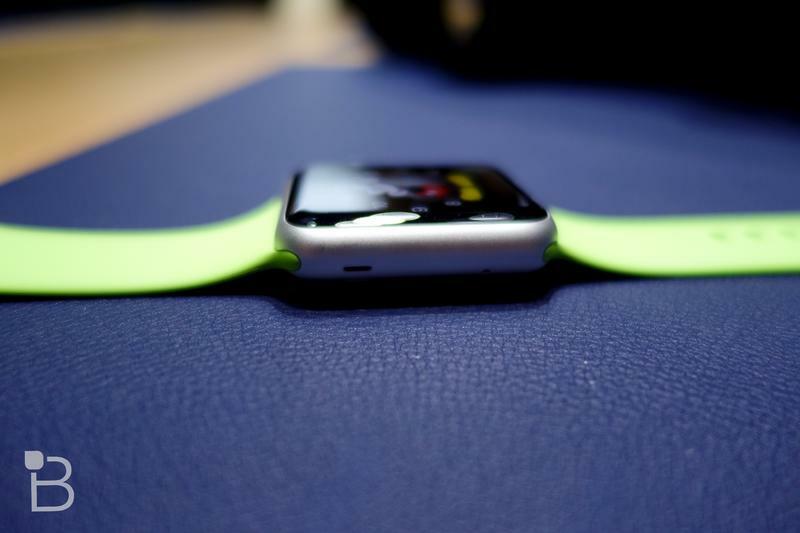 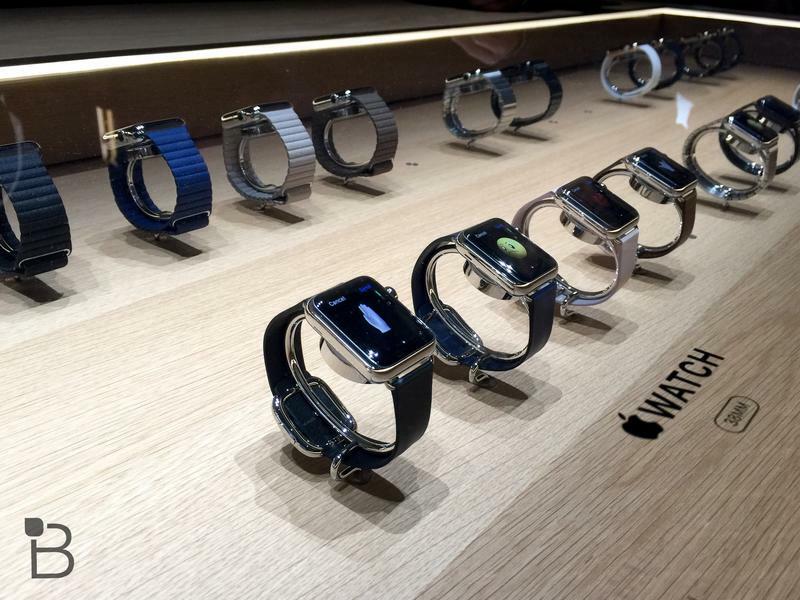 The Apple Watch is an expensive piece of technology and protecting it isn’t going to be very cheap. 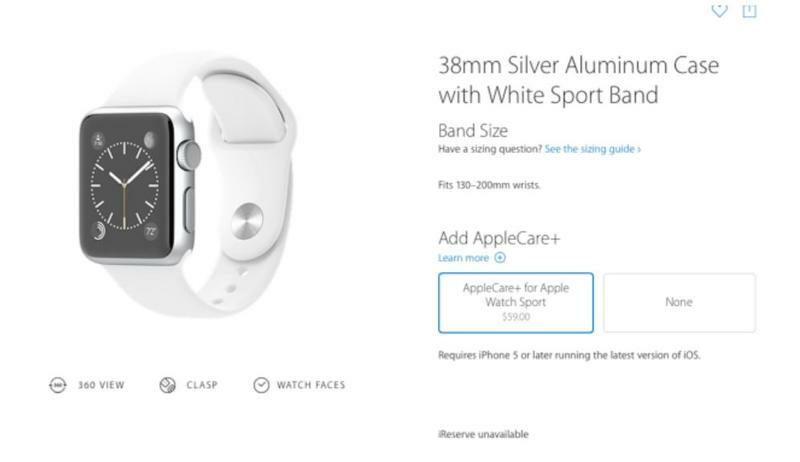 Prices for AppleCare+, which extends the length of time you’ll be able to receive support, were revealed by 9to5Mac on Friday. 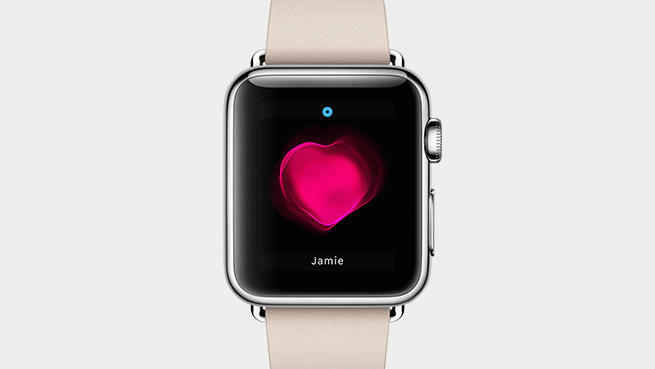 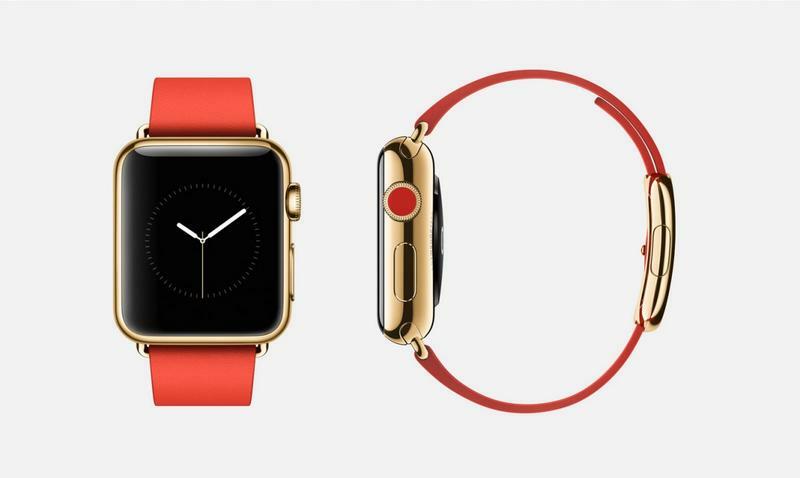 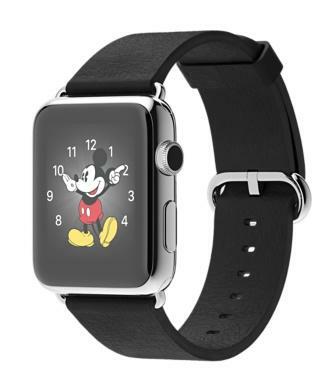 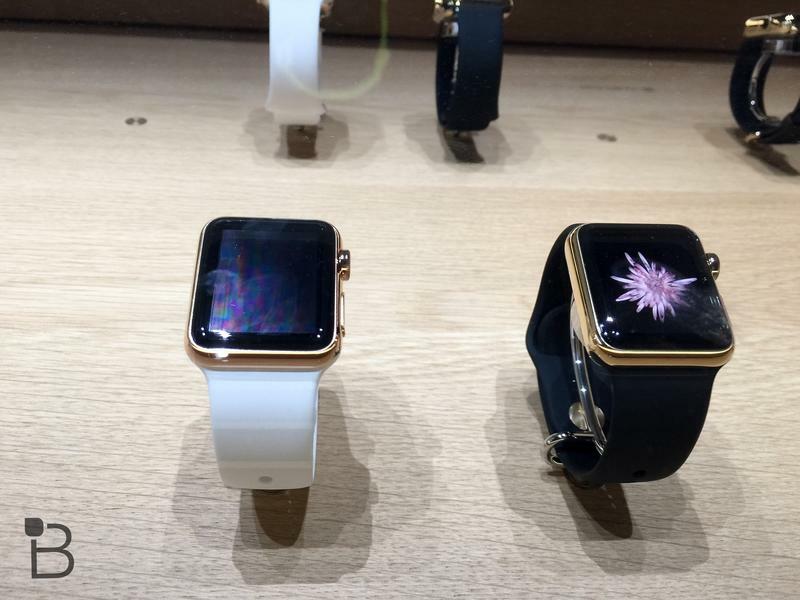 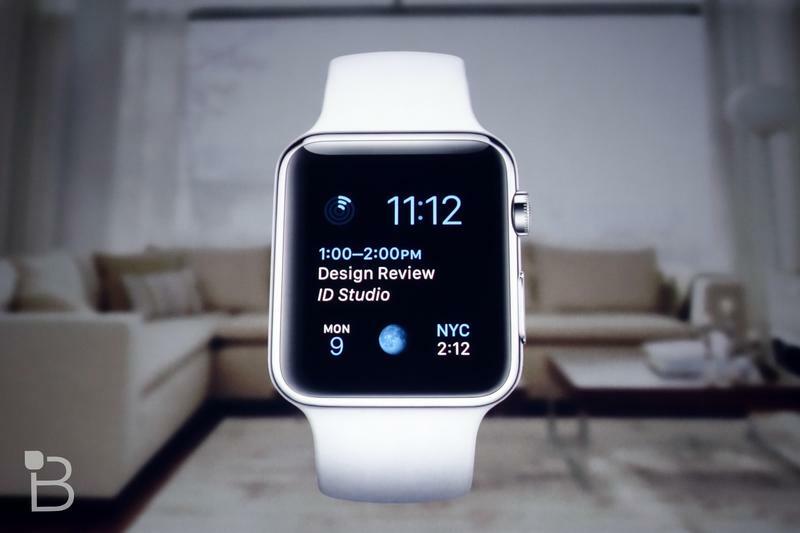 The Apple Watch Edition AppleCare+ plans are particularly noteworthy. 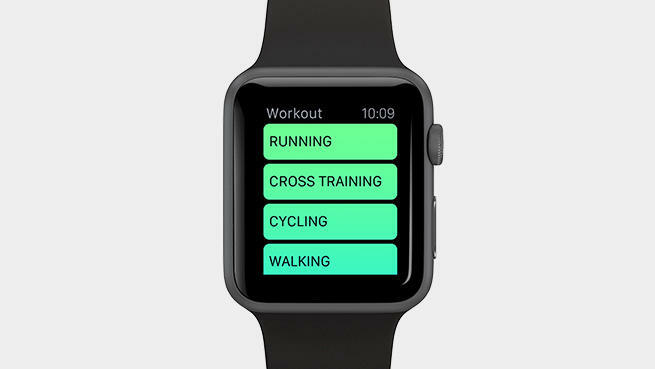 First, you can expect to pay $59 for additional care on the Apple Watch Sport, the most affordable version of the company’s upcoming wearable. 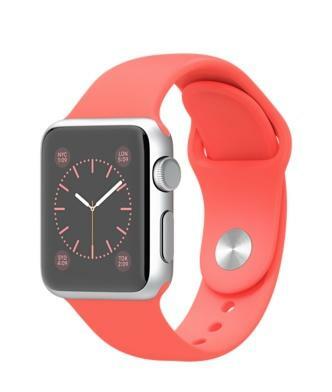 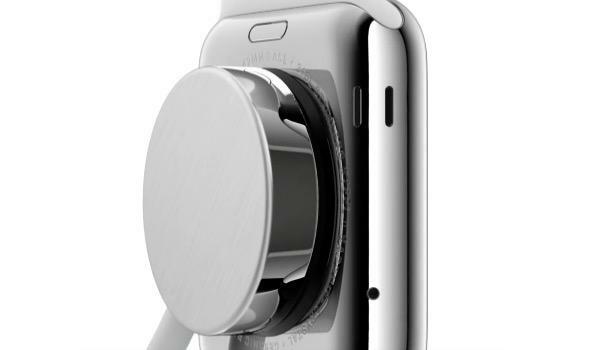 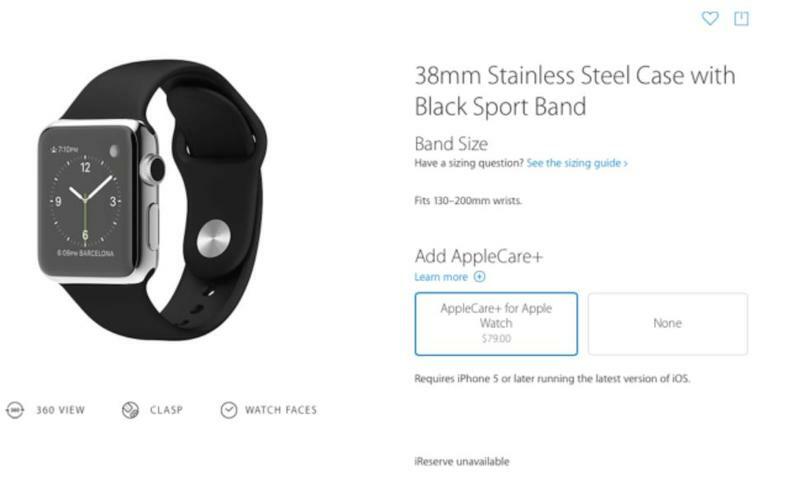 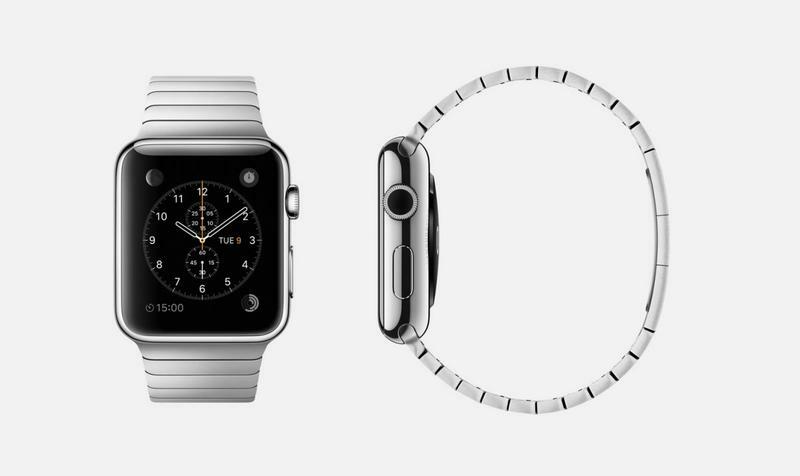 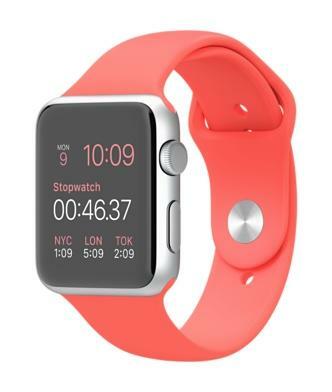 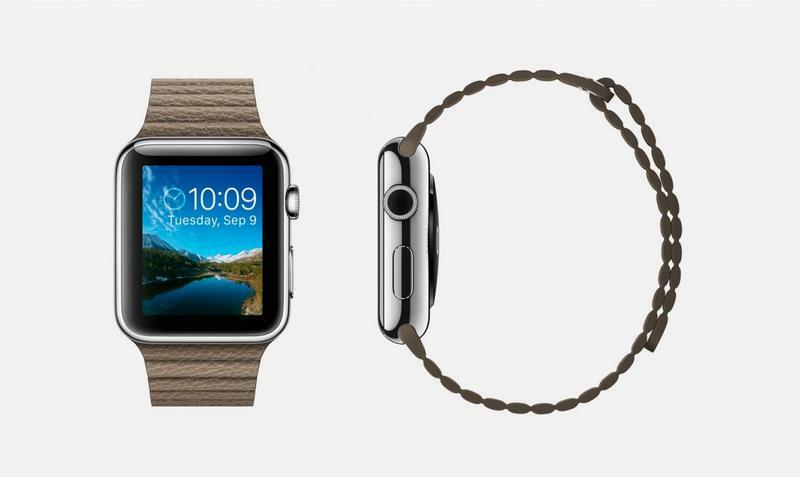 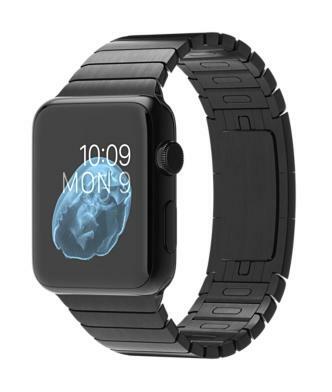 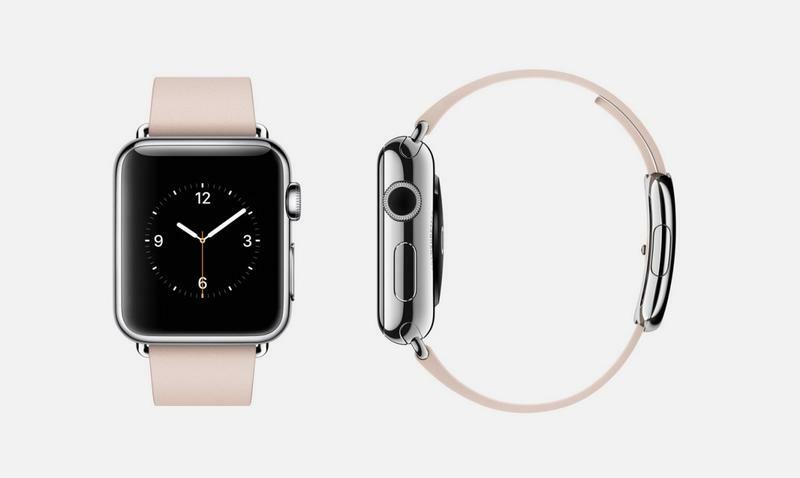 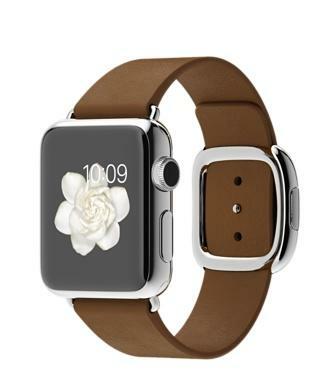 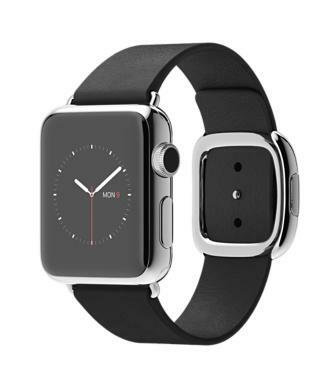 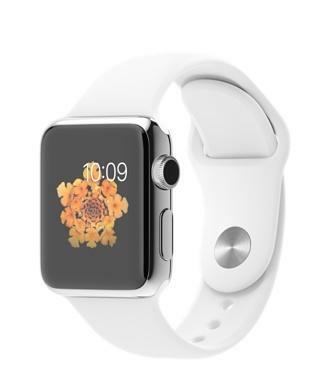 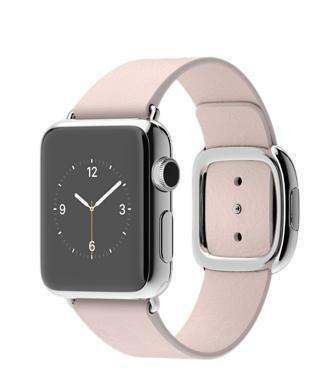 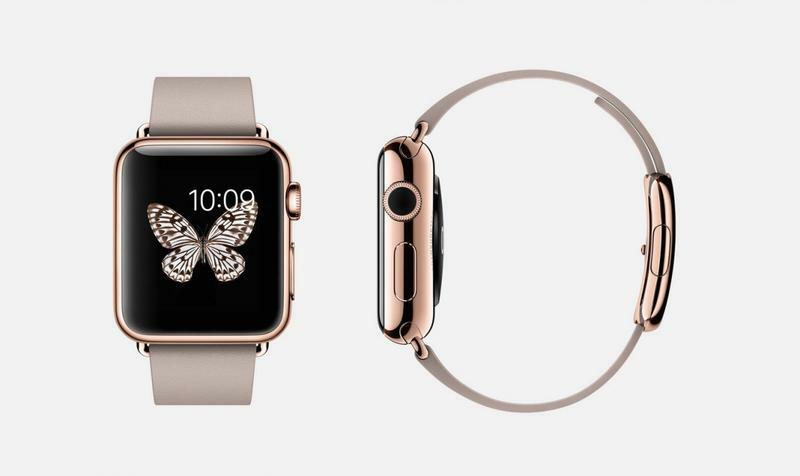 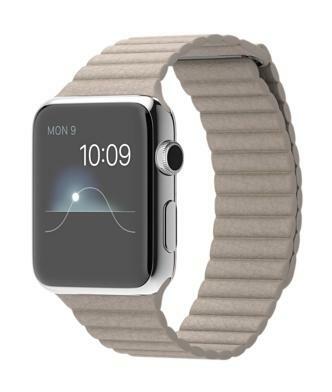 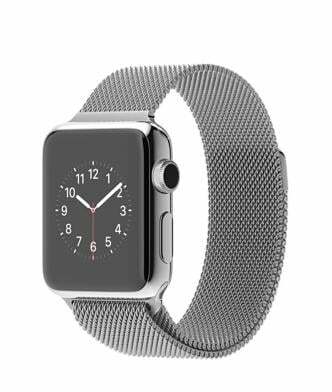 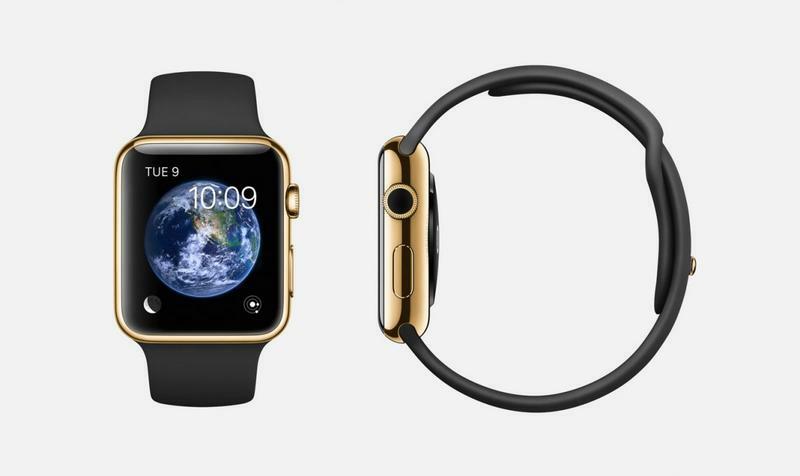 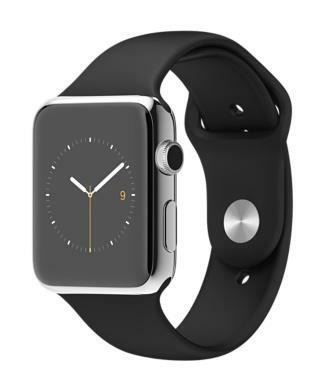 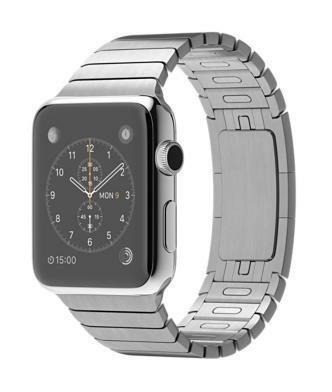 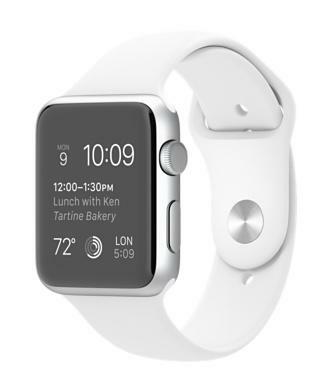 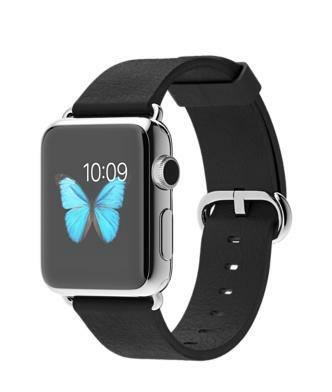 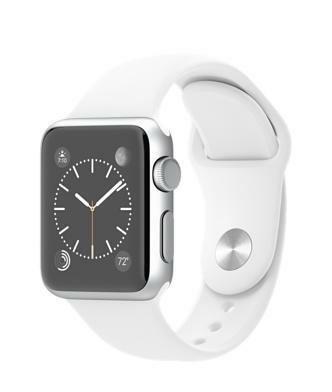 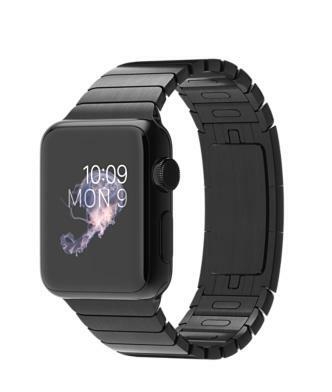 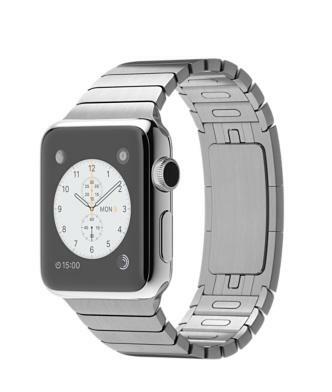 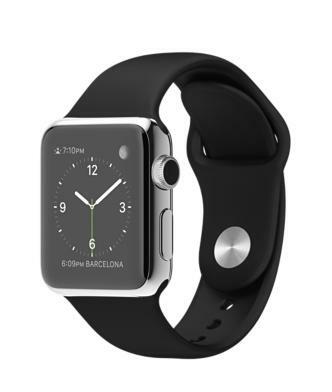 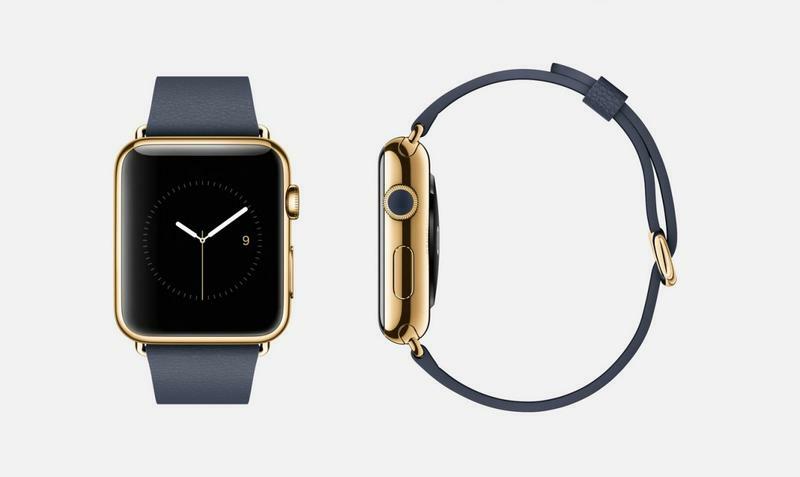 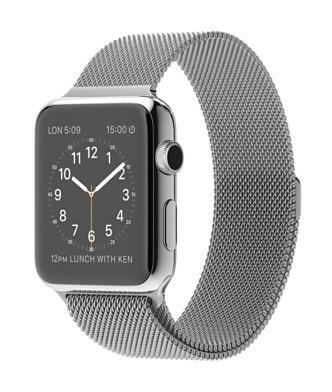 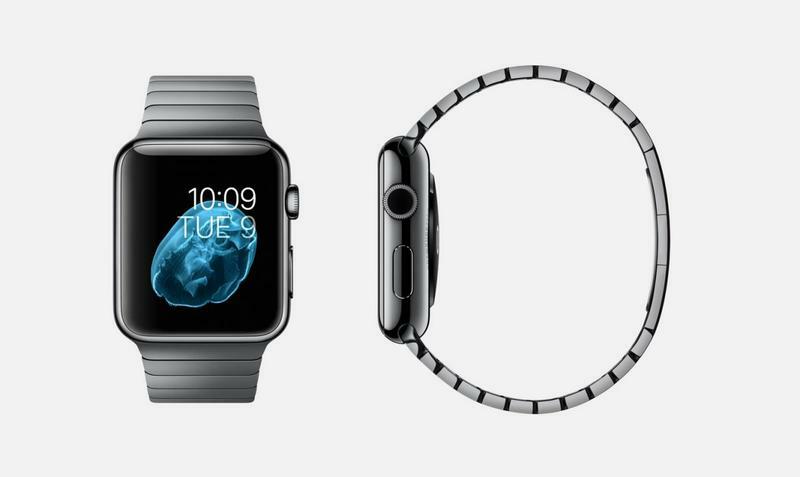 The stainless steel models of the Apple Watch can be protected with AppleCare+ for $79. 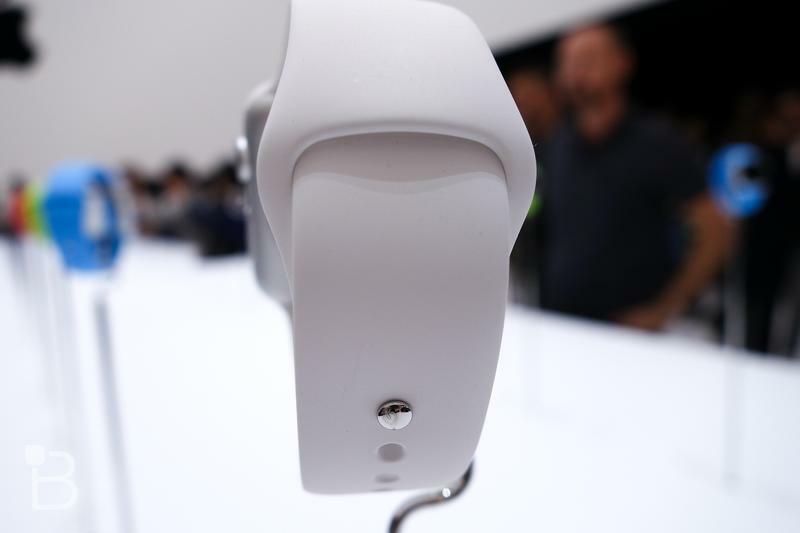 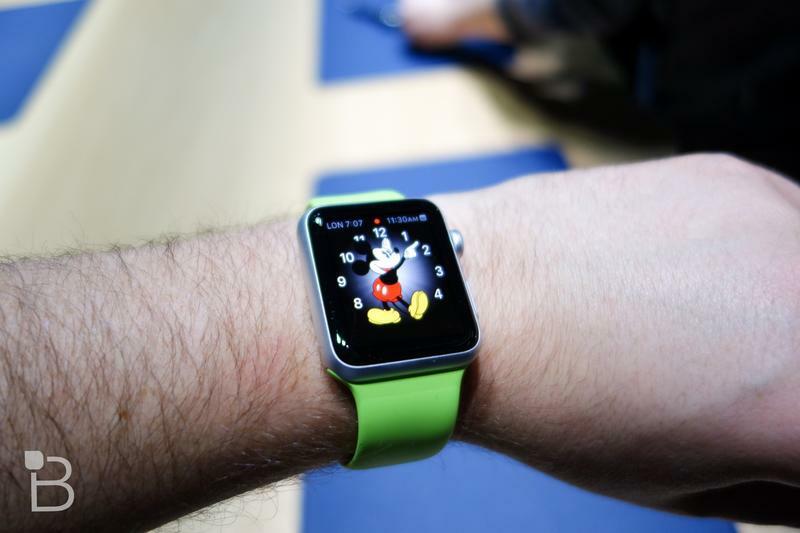 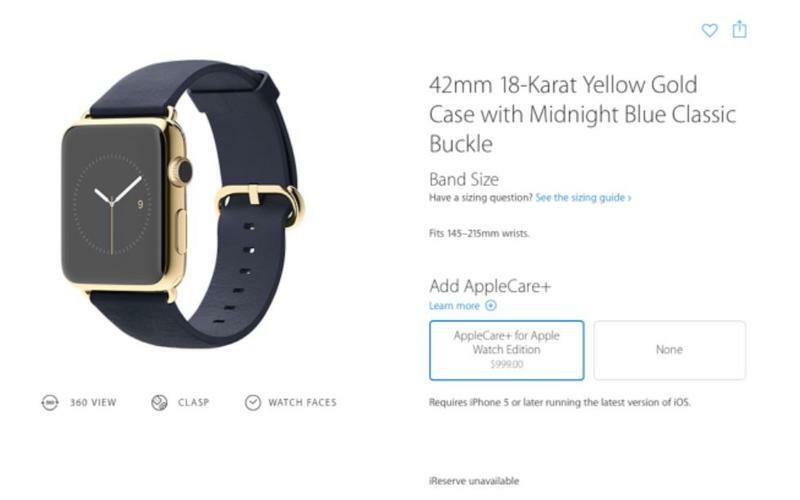 Meanwhile, customers can expect to spend as much as an additional $999 for protection on the Apple Watch Edition, which starts at $10,000 but can cost as much as $17,000. 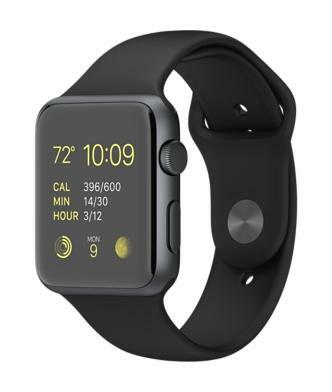 That care includes 24/7 phone support, up to three years of tech support – as opposed to the standard two years – and two “accidental” replacements, should you destroy your watch scuba diving in Key Largo. 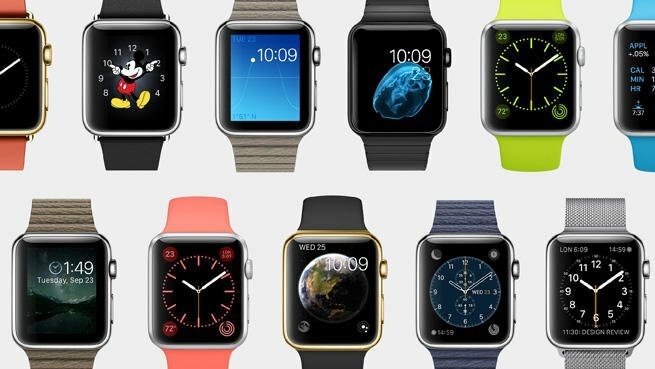 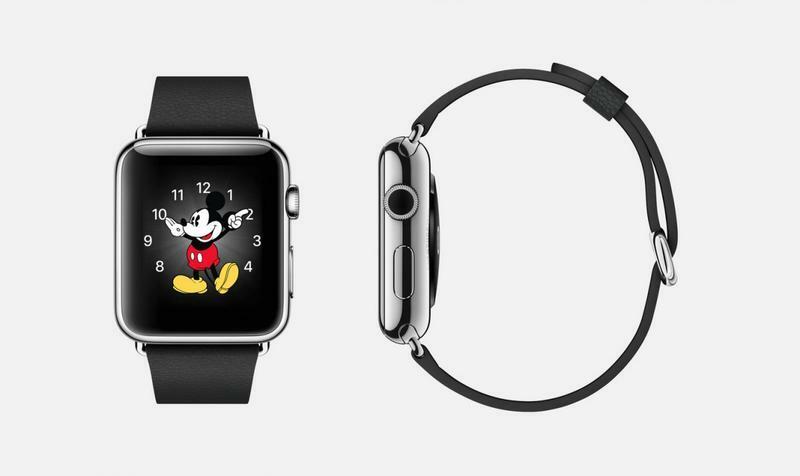 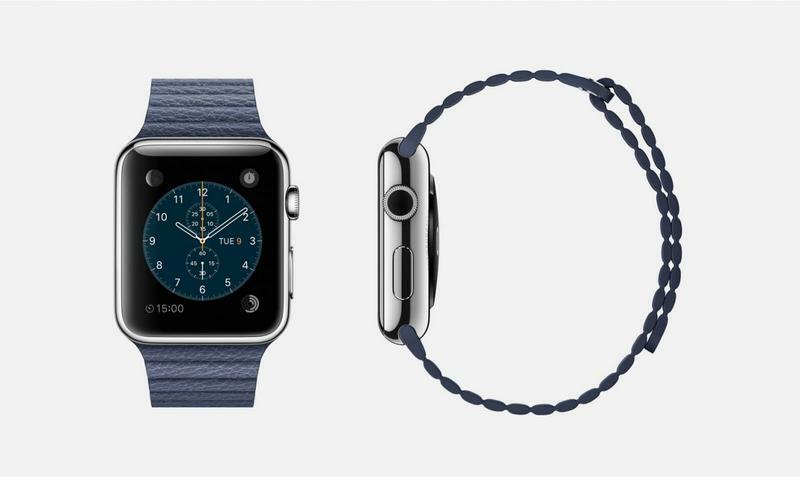 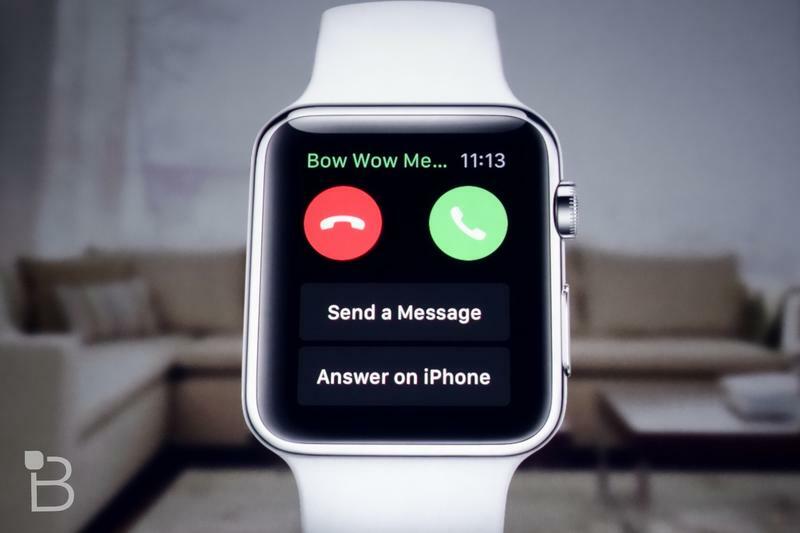 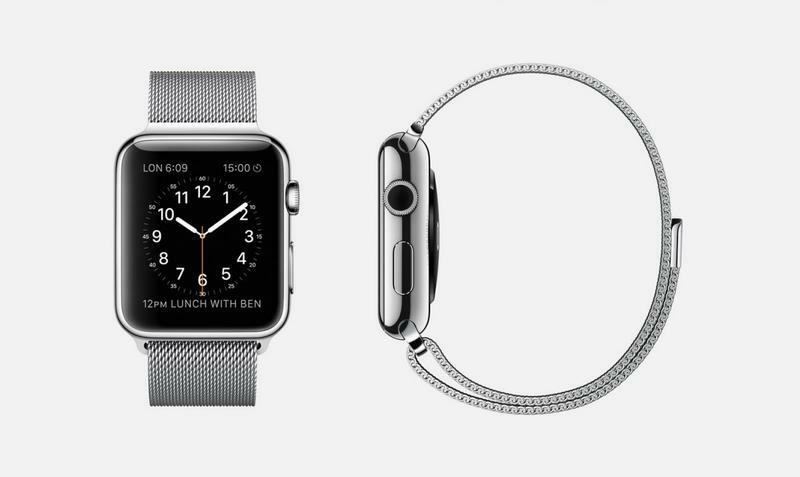 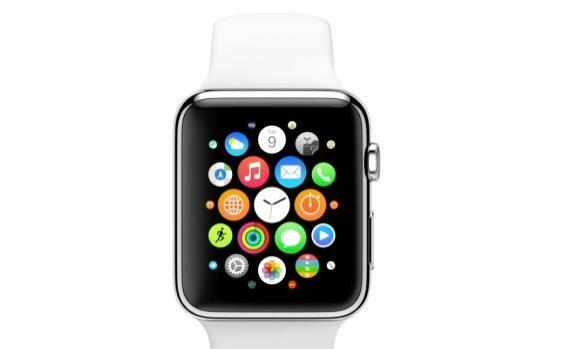 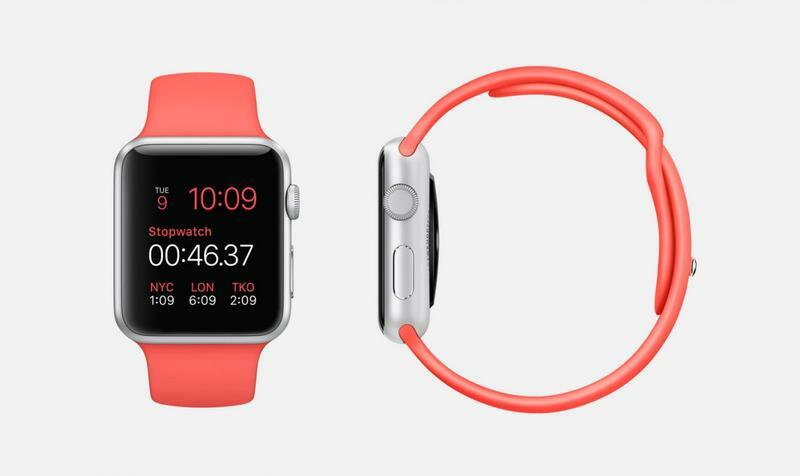 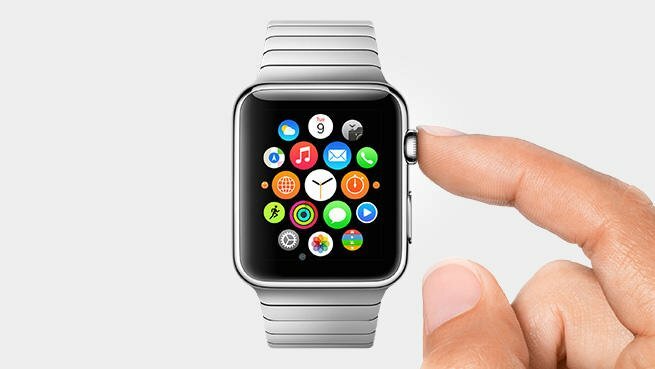 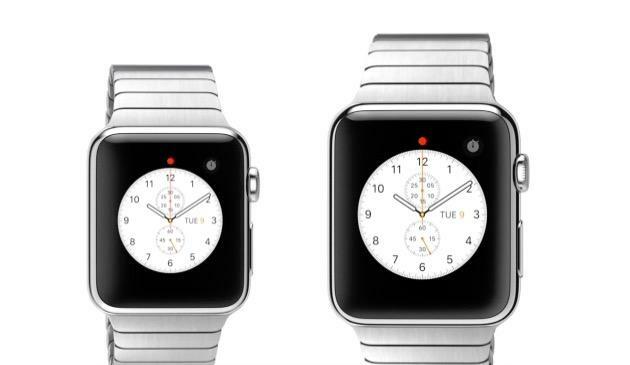 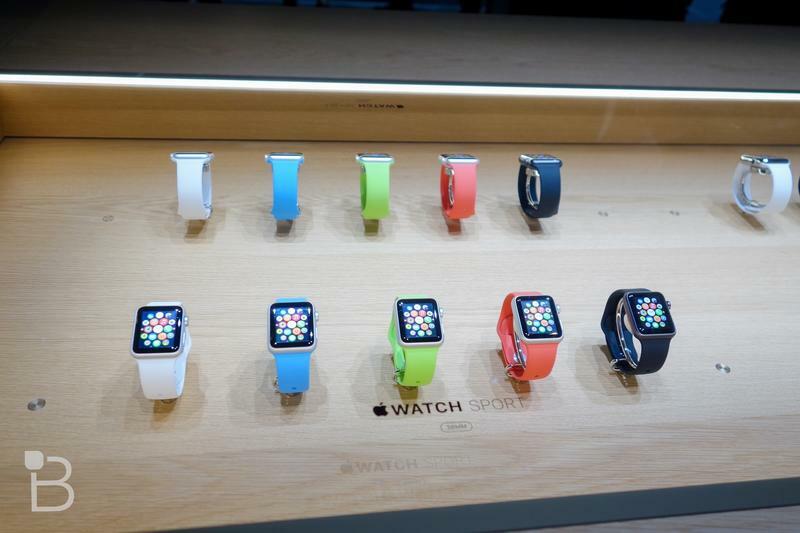 Apple will likely confirm these prices and options when the Apple Watch makes its debut on April 24.